Thank you for your interest in learning more about the Recreational Music Making Program. A wonderful resource for you to be familiar with is the Recreational Music Making Handbook that illustrated and briefly discussed below. I have also posted below links to many helpful and insightful articles regarding RMM. Finally, do not hesitate to contact me with any questions that you may have - I am always happy to assist and guide you as you begin implementing you Recreational Music Making Program. Did you know that 82% of adults wish they could play a musical instrument? * But most believe they lack the talent to succeed – or are intimidated by the challenges and formal requirements of traditional piano study. As a result, they never try. Recreational Music Making (RMM) was created to give anyone, regardless of age or musical ability, a chance to succeed. This handbook will provide a practical, step-by-step foundation for piano teachers who want to begin teaching in the RMM style. * U.S. Gallup Poll. 2008 Music USA NAMM Global Report (August, 2008): 139. Recreational Music Making -- The Future of Music Teaching? 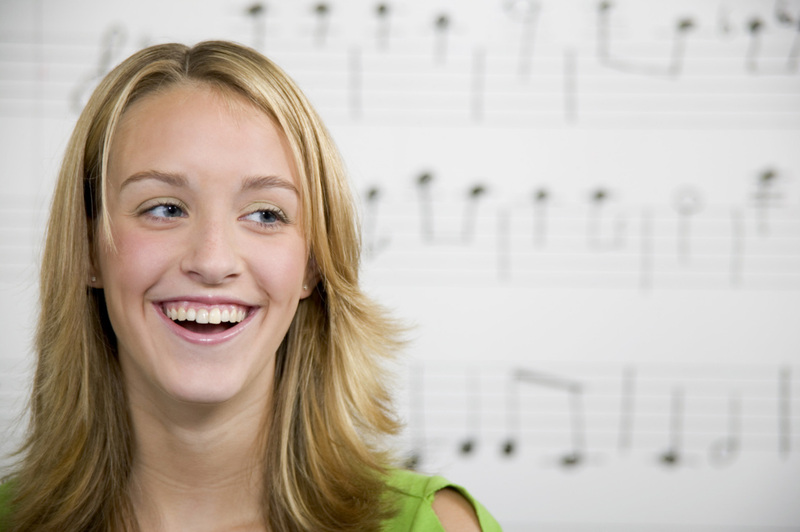 Piano Teaching -- Traditional or Recreational? What's the Difference? Why is Playing the Piano Important to Our Country? How Do You Incorporate RMM into Your Teaching? Music Teachers National Association. All rights reserved. “Why is Playing the Piano Important to Our Country? National Piano Foundation. All rights reserved. Frances Clark Center for Keyboard Pedagogy. All rights reserved. 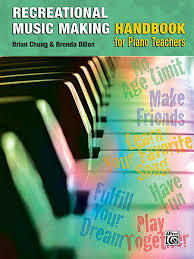 "Developing Music Independence While Having Fun"
Piano Fun for Adult Beginners can be ordered from Hal Leonard's website at the link below which includes includes a "Closer Look" at a few of the pages. The link includes information on buying the book from either a local or online retailer.